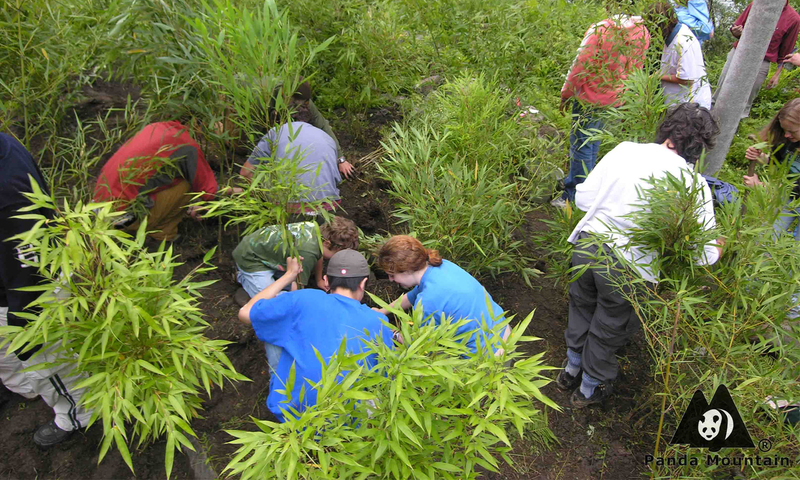 Following internationally recognized standards and procedures developed by the Society for Ecological Restoration, Panda Mountain is working alongside a coalition of Sichuan government agencies and research institutes, Chengdu area universities, and Wolong Villagers. To build a strong ang sustainable program, Panda Mountain is seeking teams of Chengdu area businesses and volunteers to join this collaboration in one of the most beautiful mountain settings close to Chengdu. 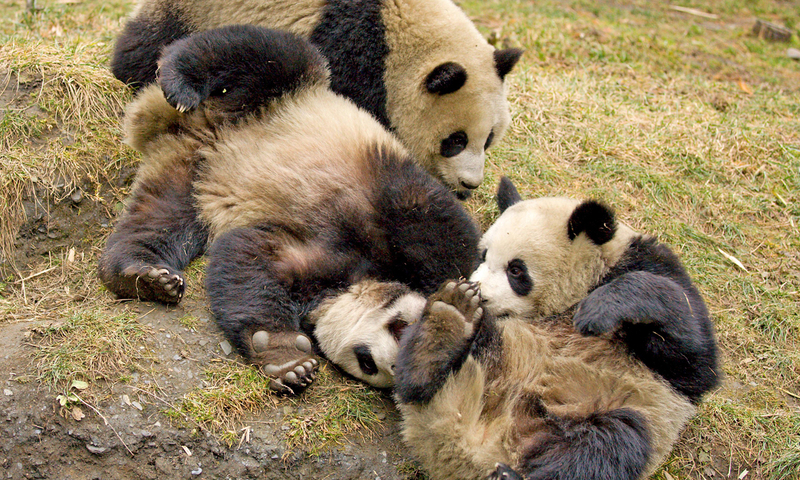 Panda Mountain is a conservation and community development NGO working in Wolong Nature Reserve - a globally significant World Heritage Site and Internation Biosphere Reserve in south west China. Over the past ten years, Panda Mountain has built trusted working relationships with the leadership of Wolong, providing a range of advisory and planning services. Through our on-the-ground experience we have gained a deep-rooted understanding of Wolong and would like to apply this knowledge in practice in order to protect the Wolong Nature Reserve in a continuous and sustainable manner.